I came to Tower Hamlets 12 years ago – like many people, I moved here because I had a job in London, and stayed because I felt I belonged. I’ve been active and leading campaigns in the Labour Party for 20 years. 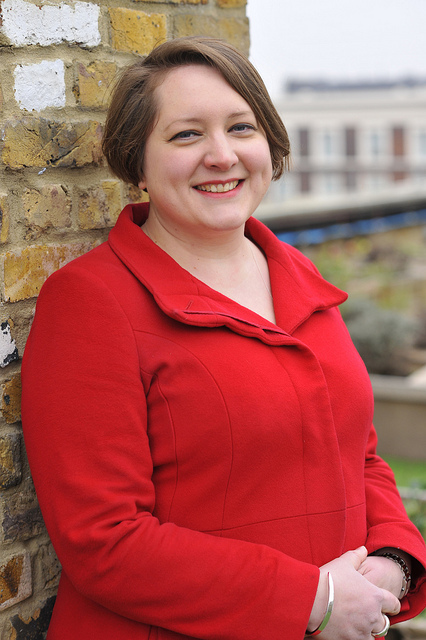 I have been a Labour councillor for Mile End East since 2008. I won a decisive by-election victory in Mile End East in 2008, winning a hard fought four party race with 47.3% of the vote and increasing the Labour percentage share from 2006 by 15.1%. I increased my majority in 2010. I was re elected in 2014. My election victories were achieved through high Voter ID rates, effective use of community networking, pavement politics, taking up local issues, writing back to people to let them know what action had been taken, and collaborating with local organisations. I am committed to equality and anti racism – I work with business leaders on workplace equality. Previously I was the National Women’s Officer of the Labour Party.